Note : The Cruise Schedule is every Monday, Wednesday and Saturday,please select at that day! WARNING: Due to the low season, we are TEMPORARY CLOSE THE SCHEDULE on MONDAY, we only serve every WEDNESDAY and SATURDAY! 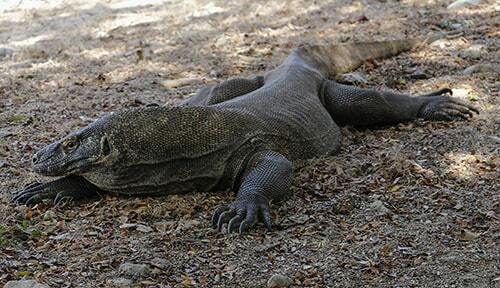 The Komodo 4D/3N start from Lombok is the great chance for you to see the Komodo National Park. You will also have a chance to see some beautiful destination such as Moyo island, Kanawa island, and many more. The 4 days Komodo island trip is the only one option to visit Komodo National Park and Flores island from Lombok. We have been years taking part in this tour arrangement from Lombok and Gili islands. A standard classic wooden boat with the capacity 20 passengers can take you to each destination as listed on the itinerary. 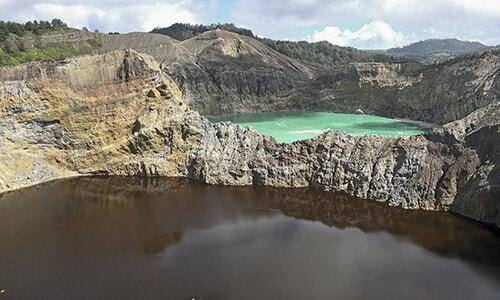 It departs 3 times a week from East Lombok and Bangsal on the North Lombok. Hotel picks up 1 hour before for Senggigi and Mataram area and 2 hours before the trip for Gili Islands. And then briefing about the trip in Senggigi before departure. You will leave at 11.30 AM from Senggigi to the dock in Labuan Lombok, East Lombok. It takes about 2 hours to get to Labuhan Lombok from Senggigi. After that, you will start sailing at 02.30 PM to Kanawa Island for 2 hours. And then about 18.00 or after sunset, you will continue to Gili Bola. Dinner service and overnight on the boat at Gili Bola. You will leave Gili Bola early in the morning at 02.00 AM to Moyo Island. It takes about 6 hours to get to Moyo Island, so you will be in Moyo at about 08.00 AM. You will spend about 2 hours on the island for some activity. Snorkeling at the beautiful coral reef and a lot of fishes for one hour in Moyo Island. Visit waterfall (walk about 300m to the middle of the island) at Moyo Island. After that, we sail to Manta point in Komodo Island. You will leave Moyo Island about 11.00 AM, and heading to Gili Laba. 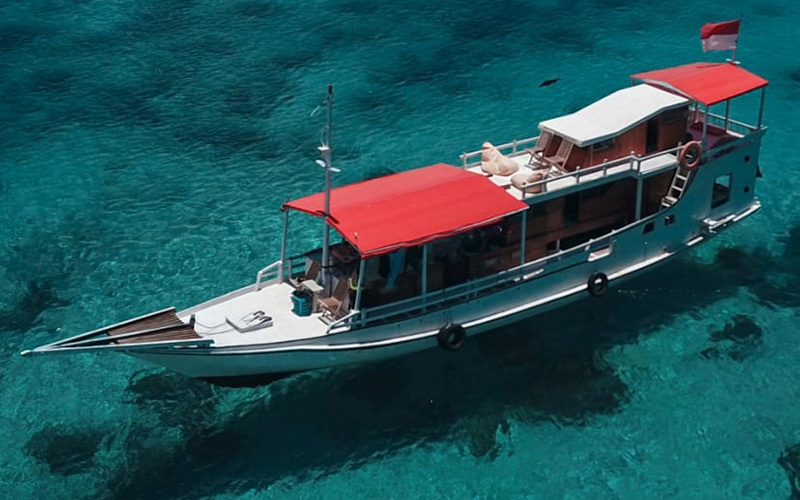 It takes about 18 hours to get to Gili Laba, and you will overnight on the boat. You will arrive at Gili Laba at about 07.00 AM. Leave at 08.00 AM from Gili Laba, then continue to Manta Point. After that, continue to Komodo Island for Dragon adventure, and then have a great time on Pink Beach. Dragon adventure on Komodo island. Enjoy the crystal clear water and swimming on Pink Beach. The next to visit is Padar island. Having a beautiful sunrise and spectacular view on Padar Island. After that, continue to Rinca island for another chance to see Komodo Dragons. 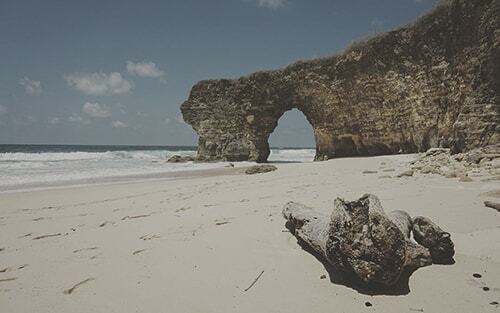 The next to visit is Kelor Island. It takes about 3 hours to get to Kelor Island. About 04.00 PM you will leave Kelor Island and continue to Labuan Bajo. Soft Trekking on Padar Island fro sunrise and island viewing. Dragons adventure on Rinca Island. Always note that there are no exact times to reach each destination. The Komodo 4D/3N trip starts from Lombok is depended on the weather. It can be less or more. One Way Trip starts Lombok and ends Labuan Bajo.